Black Tiger is a stim free ultra potent testosterone booster. Cloma Pharma designed Black Tiger using ingrendients that were back not only by user reviews, but science. 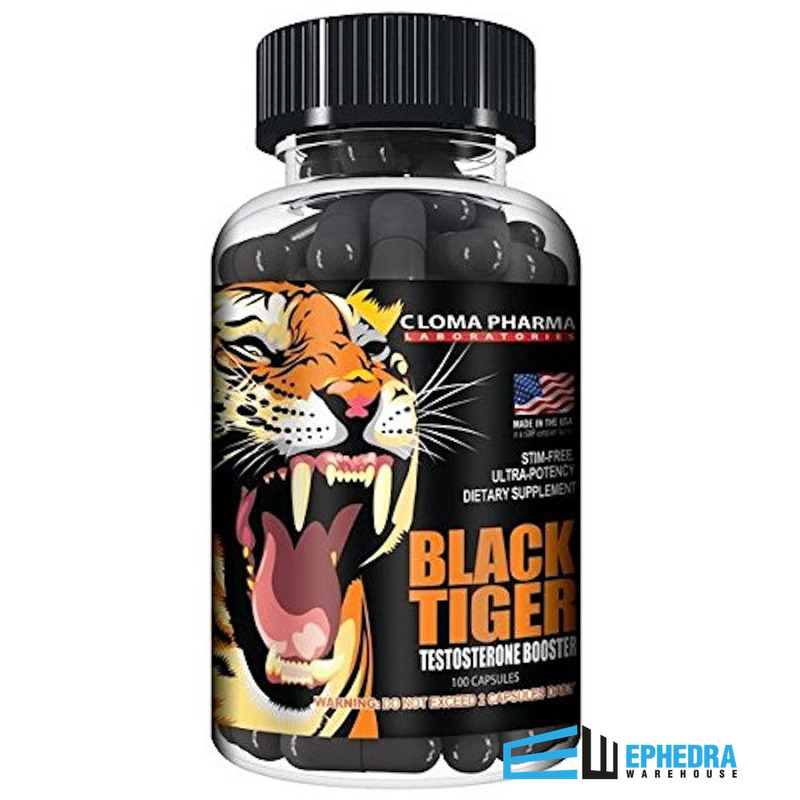 If you are looking for a Black Tiger review we suggest clicking on our review tab to see how good a job Cloma Pharma has done with this testosterone booster. 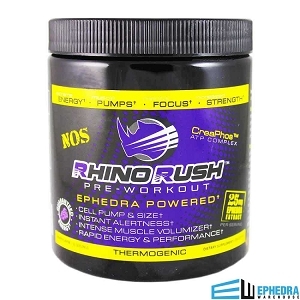 The Black Tiger Testosterone reviews section is the best place to see if it is a product for you. Our community would love to hear what Black Tiger has done for you. Feel free to give us your feedback by leaving a review of your experience with Black Tiger. 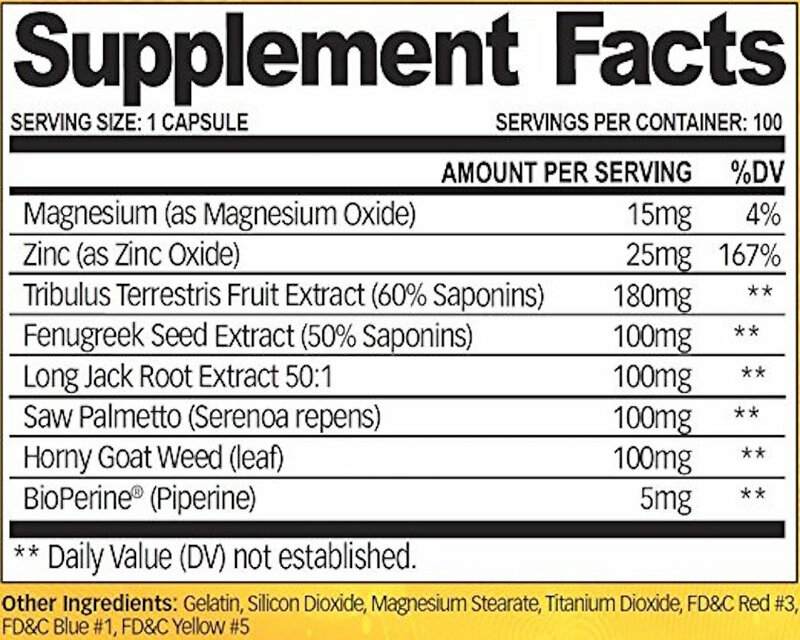 Suggested Use: Do not exceed 2 capsules daily.